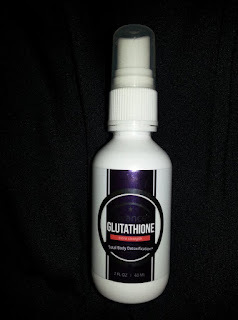 Advanced Glutathione is a dietary food supplement that is taken orally. It comes in a spray pump and is to be taken 6 sprays by mouth 2-3 times a day as a daily dose. t can also be taken as an advanced dose of 12 sprays 4 times a day. It arrived very quickly and was well packaged. The cap was safety sealed for the buyers protection. The bottle size is 2 fl oz and is contains approximately 60 doses. The product is made in the U.S.A. It has a very light flavor of mint that is not harsh and is very pleasant. 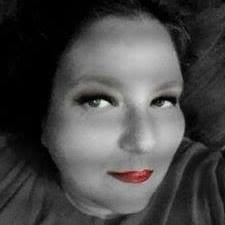 I have been using this product a little over a week and have noticed a great deal of change. I am currently on a diet weight-loss plan. I have knee issues and it's made it really hard time walking. this has really helped with me doing to go a lot longer with a lot less pain. 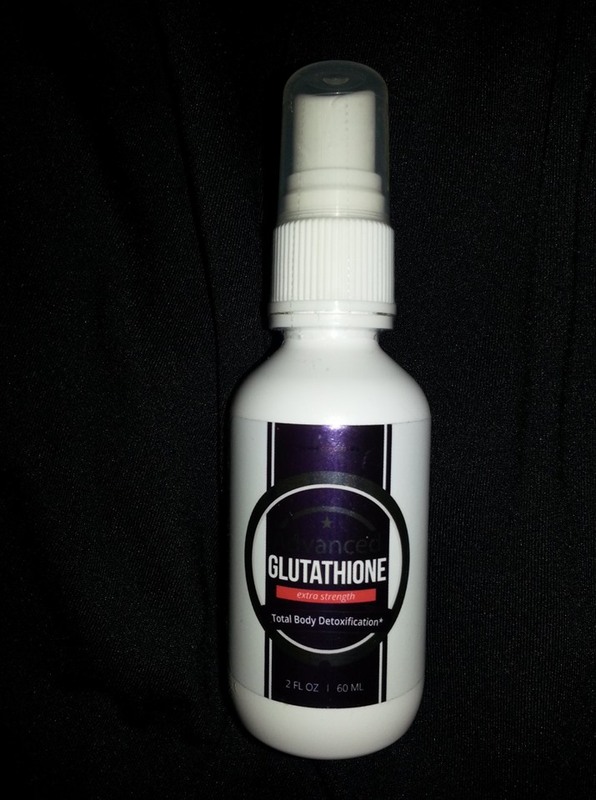 L-Glutathione is natures most powerful Anitoxidant and Detoxifier and Supports Cells from Oxidative Stress! 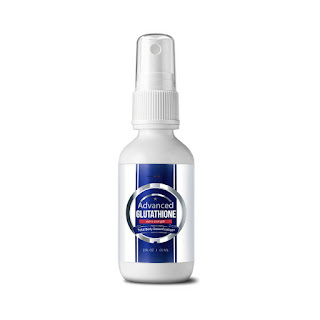 Advanced Glutathione Extra Strength is an intra-oral spray and the bioavailability is immediate at the cellular level. Tastes great and has been proven by an independent clinical research firm to effectively increase intracellular levels of GSH by over 10% in only 7 hours. *As with all dietary Supplements: *These Statements have not been evaluated by the Food & Drug Administration. *This Product is not intended to diagnose, treat, cure, or prevent any disease.